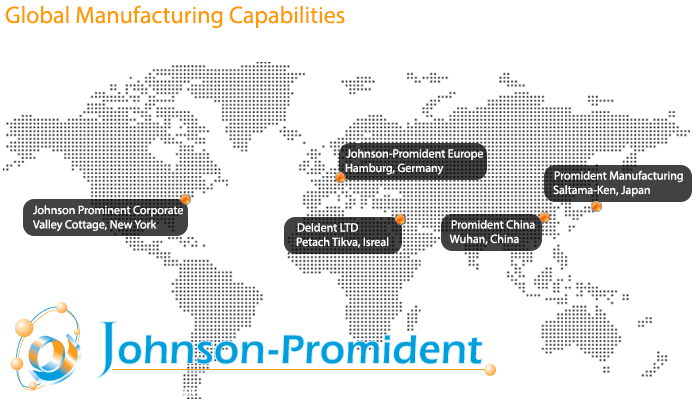 Johnson-Promident is a leading OEM and private label supplier to many of the best known manufacturers and dealers in dentistry. Our flexible manufacturing capabilities enable us to meet a wider range of custom requirements. We are ISO 13485 certified. Johnson-Promident also benefits as being part of a larger organization that includes a sister company in the dental industry, JP Solutions. JP Solutions is a leading private label and branded provider of infection control, evacuation, and disposable products. Our long-standing success has been fueled by our superior customer service, wide ranging product availability, global manufacturing capabilities, and products that provide excellent value. We are committed to providing you with the best products at the best prices! *2012 Best Product rating from Dental Product Shopper, the highest rated carbide bur. If you’re interested in infection control, evacuation, or disposable products, please visit our sister company, JP Solutions.